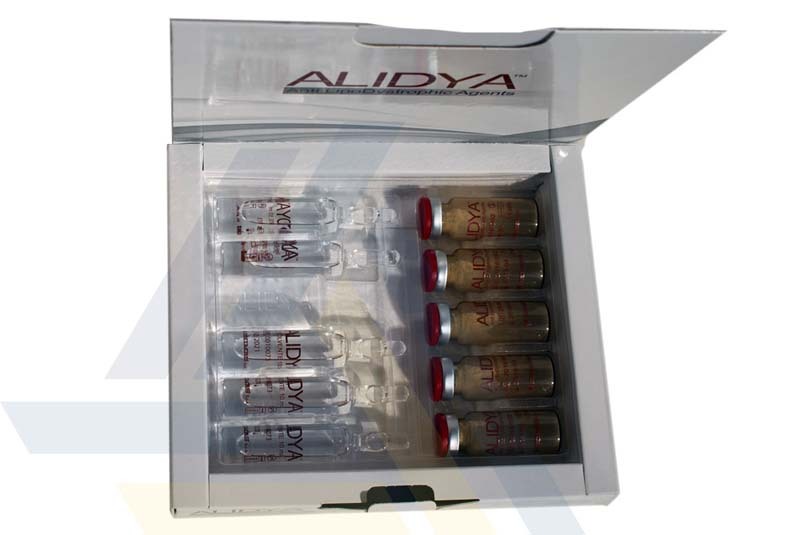 Pack Size: 5-340mg vials with powder + 5-10ml vials with solvent. 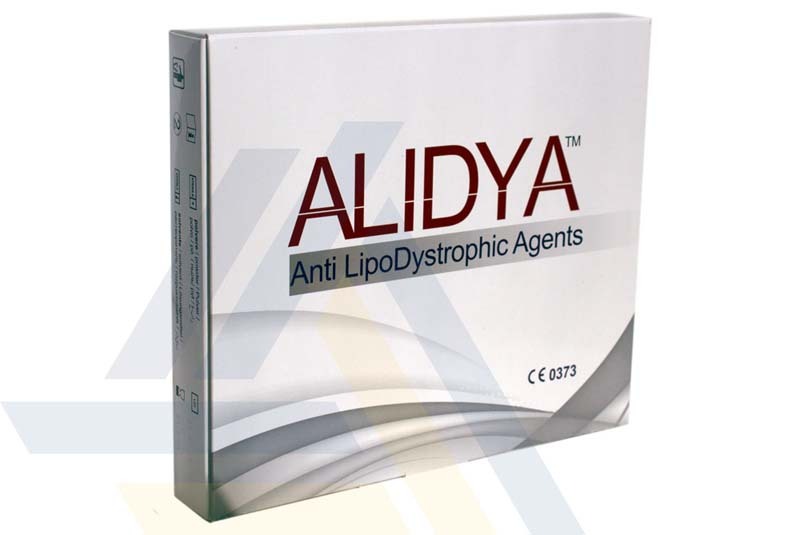 Order ALIDYA™ from Ace Medical Wholesale. 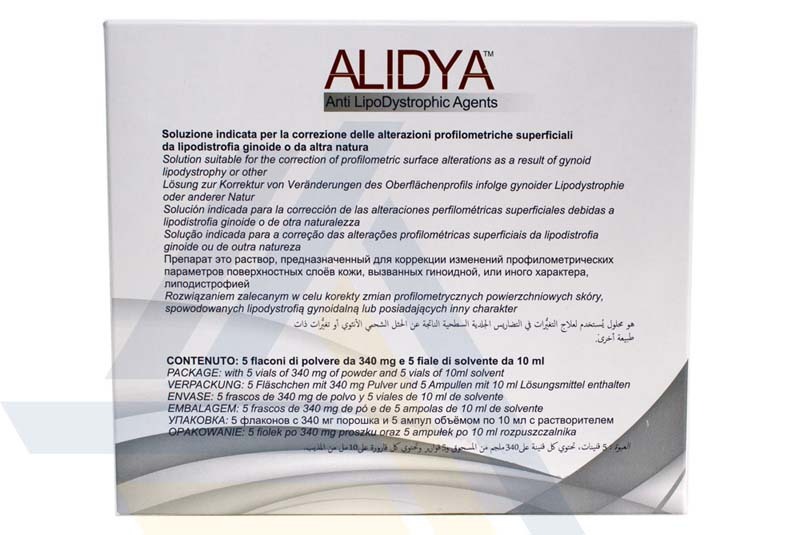 This anti-lipodystrophic agent is made of amino acids and other ingredients. 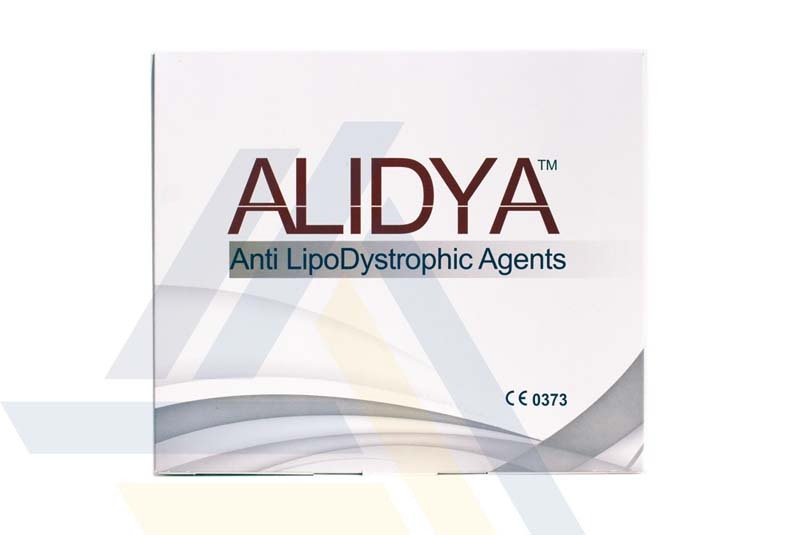 These ingredients help remove toxins and restructure adipose tissue to reduce the look of orange-peel skin and other signs of cellulite.